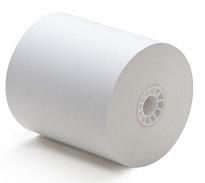 Thermal receipt printer paper, black image, designed for use with the GLDS thermal receipt printer. Best of all… It’s guaranteed to work with our hardware. 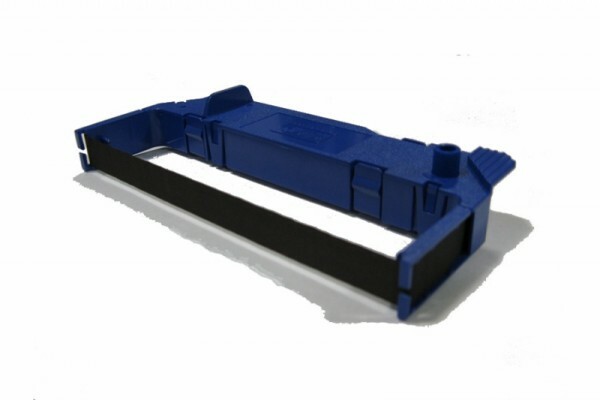 Replacement black printer ribbon for GLDS Receipt Printers. Hey, it’s a printer ribbon, what else is there to say? 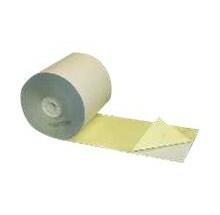 This carbon-less, two-ply, multi-copy paper produces clear imprints on both copies. One copy is white and the other is yellow. Each roll has a red warning signal to indicate when you’re ready to load a new roll. Best of all… It’s guaranteed to work with the GLDS USB Paper-Based Receipt Printer.